There was only one real reason why we stopped: it was sunny and just about 1pm, which meant it was beer hour. Snaking down the one-lane highway that led from the Monastery of Yuste, where Holy Roman Emperor Charles V retired to die, we decided to stop in the next town for a while. That town was Garganta la Olla, a blip of a pueblo that has a larger-than-life legend. The woman behind the bar graciously served us a heaping plate of cured meats and cheeses with our beer as she hummed and wiped a few glasses clean. 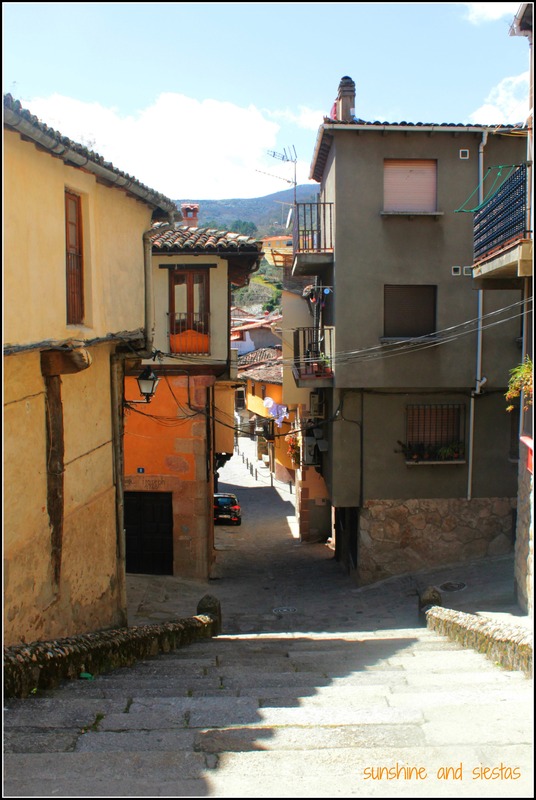 Garganta la Olla is home to just over 1000 inhabitants, making it yet another sleepy hamlet in the Cáceres region of Extremadura. I tugged the Novio’s hand as I led him down the main road towards town hall. The wood and stone thatched houses looked like they’d been haphazardly constructed – kind of like the way the sticks fall in a game of Pick Up Sticks. 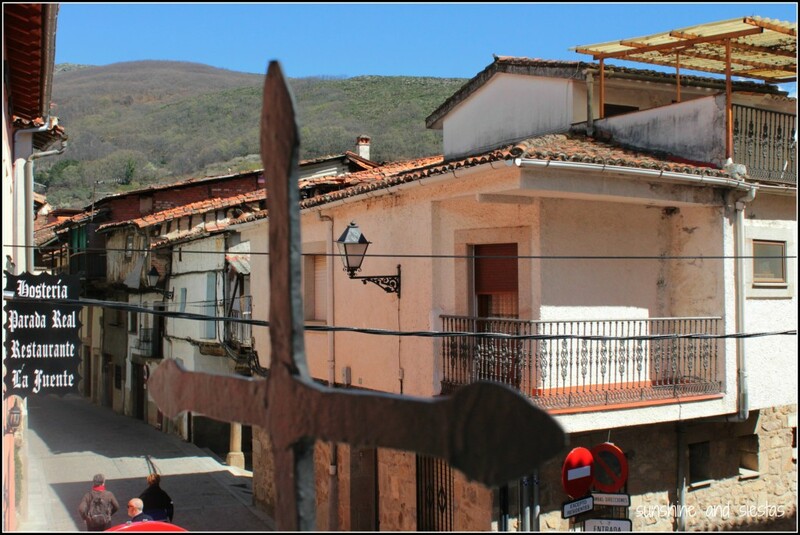 Carvings in the doors mark just how old the village is – some of the constructions date back to the 17th and 18th centuries, when Garganta la Olla was in its heyday, although it’s believed to have been inhabitant for nearly 2000 years. 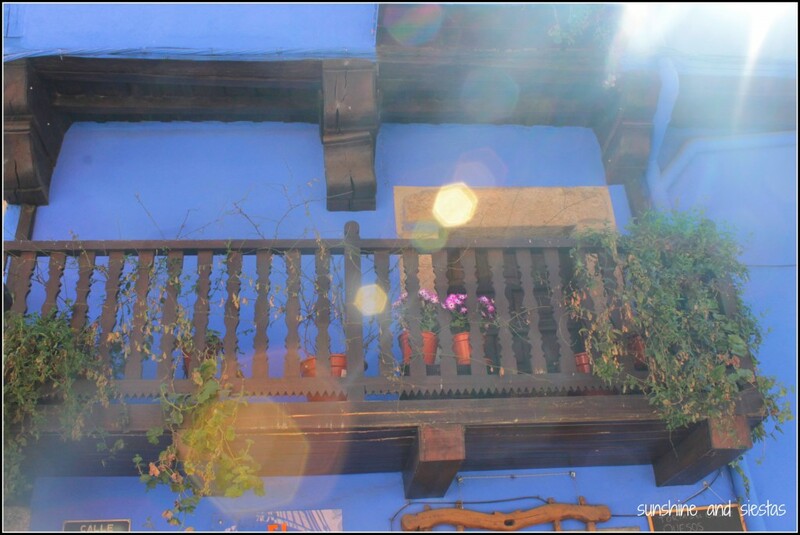 The houses reminded me of the sort I might have seen in Haro, La Rioja or even outside of Spain. We walked beneath balconies supported by wooden pillars that housed humble homes. Within 30 minutes, we’d seen the whole of the center leisurely, including the artificial beach of Garganta Mayor, a nice sojourn after Yuste disappointed us (both in price and museum – not worth it!). As for the legend of La Serrana de la Vera, it’s said that a scorned woman took up residence in the nearby Garganta, or mountain crevice, from which she seduced men and then killed them exacting her revenge against the Archbishop of Plasencia, who broke up their engagement and sentenced her family to a lifetime of dishonor. Miguel de Unamuno, a celebrated Spanish author, penned her legend, which is also accompanied by demon and serpentine figures that make up local lore. Día de la Serrana de la Vera is celebrated each August, and the city retains its medieval feel. And if you’re into it, there’s also an Inquisición Museum that shows medieval torture tools and a former brothel that now houses a shop with products from the area – cured meats, sweet paprika and sweet breads. 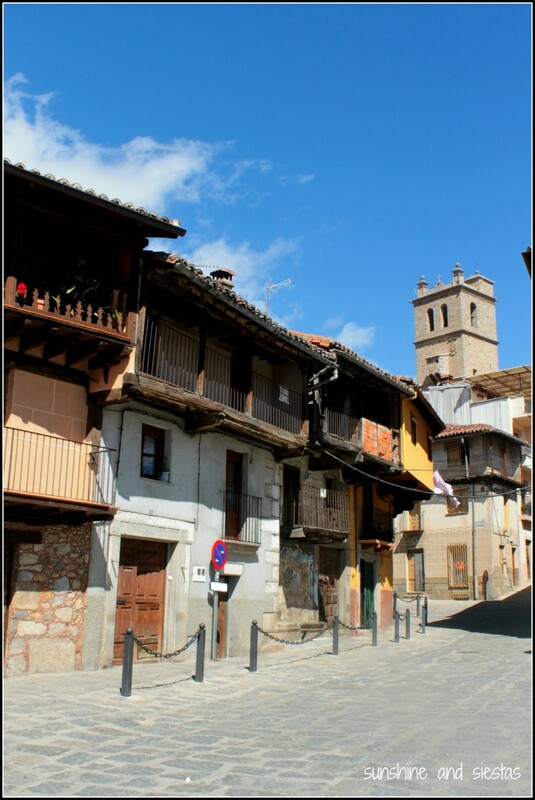 Garganta la Olla is located in the La Vera region of Cáceres, at the foothills of the Sierra de Gredos. It’s about 45 minutes east of Plasencia and two hours north of Badajóz. 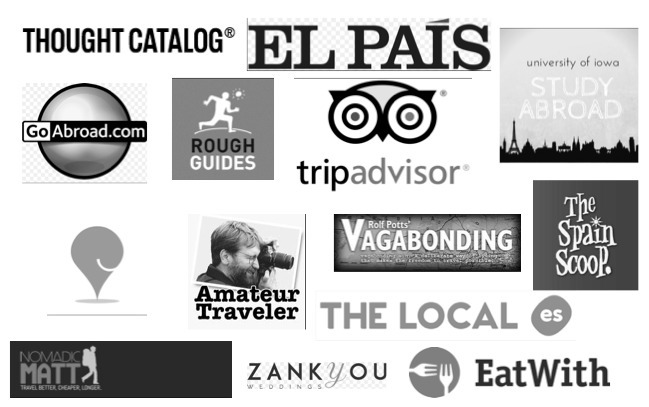 Have you ever spent time in Extremadura? 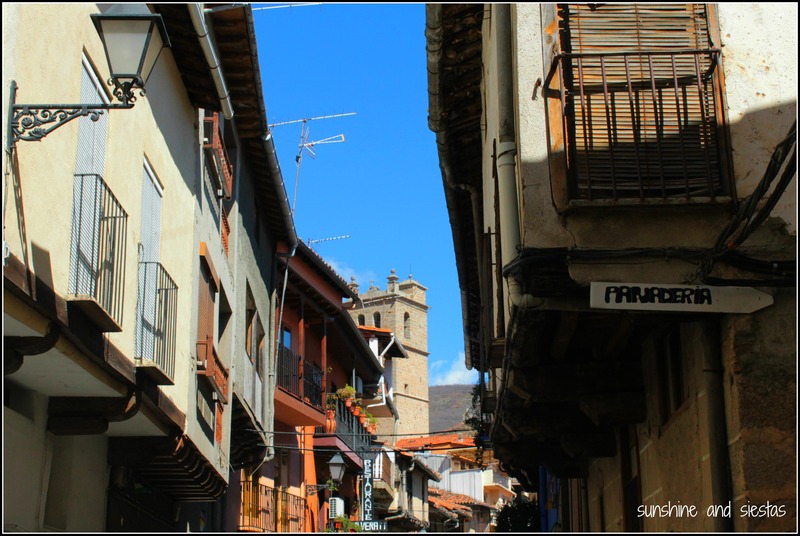 What are your favorite small towns in Spain?